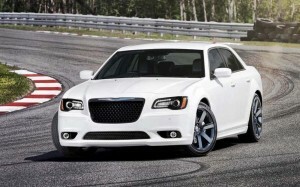 The new 2015 Chrysler 300 at the Los Angeles Auto Show comes with all new 911-call/Assist Call (eCall) that connects Chrysler 300 occupants directly with emergency-service providers via built-in data connection with a push of a button, a feature exclusive to Chrysler Group’s Uconnect Access service. 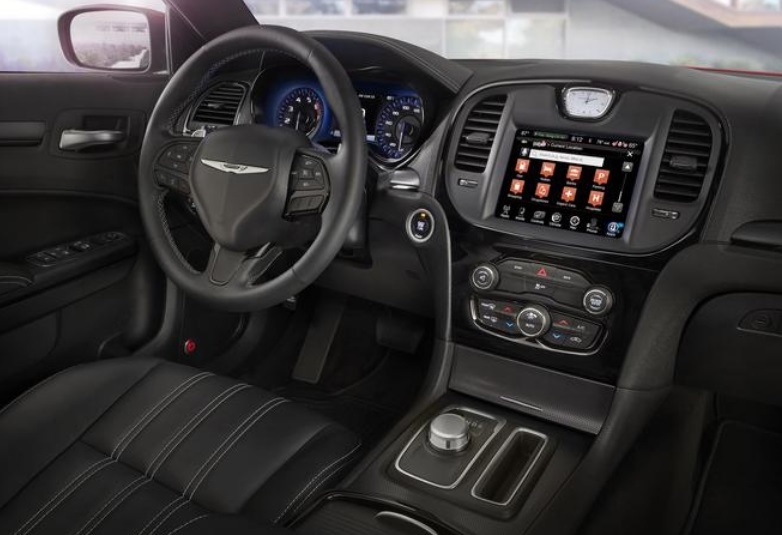 From award-winning Uconnect Access services, to the new 7-inch full color driver information display, to the new and easy-to-use 8.4-inch touchscreen to 3-D navigation, the 2015 Chrysler 300 delivers the latest high-tech features for the ultimate driving experience. 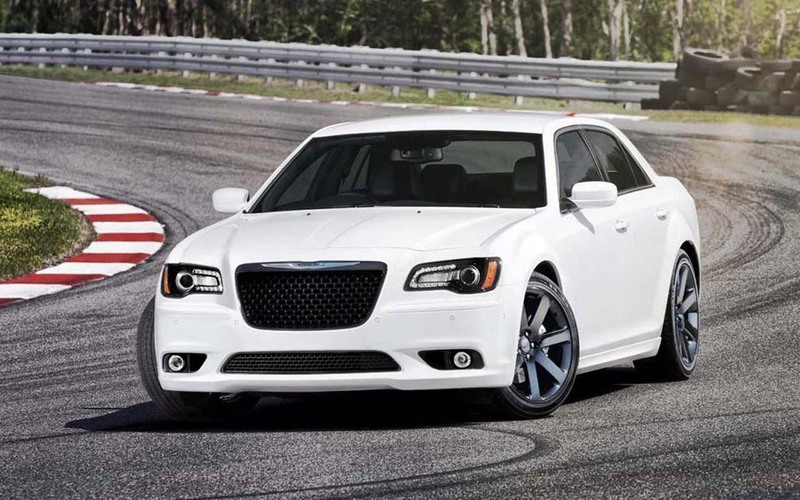 New for 2015 Chrysler 300, Uconnect Via Mobile lets customers enjoy their personal Internet radio accounts and stream audio content using their own mobile device data plans. It seamlessly brings four popular Internet radio apps into the Chrysler 300, including Aha by Harman, iHeartRadio, Pandora and Slacker. Like all Uconnect-brand features, it is designed to be easy to learn and easy to use. The available navigation system accommodates one-step voice-controlled destination entry and enhanced 3-D navigation map graphics, making it simple for drivers to recognize where they are and where they need to go. HD Radio (on Uconnect 8.4AN), SiriusXM Radio and a variety of ways to access digital music, including, USB and 3.5 mm auxiliary inputs as well as a remote USB port in the media console all come standard.. The Uconnect 8.4AN offers navigation standard, including 3-D imagery of landmarks, city models and digital terrain. The Uconnect systems utilize the large, 8.4-inch touchscreen to deliver directions, lane guidance and points of interest. Directions are given audibly and also appear in the vehicle information center – so information is available when the driver needs it. The system features enhanced graphics and a one-step voice entry system so customers can easily say the address and navigate on the go. Navigation can be activated, on the Uconnect 8.4A system, any time after the vehicle sale. SiriusXM Traffic works with premium Uconnect 8.4AN’s navigation system to display traffic speed and flow information along with accident information to assist drivers in routing around congested areas.